Most fires have one thing in common, they start small. When a fire is small it gives the best opportunity to utilise the available fire fighting equipment and extinguish the fire before extensive damage or injuries occur. 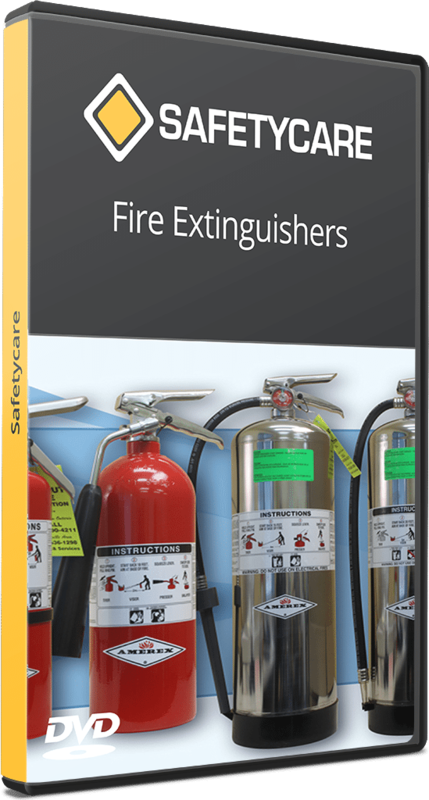 Unless you are familiar with how to use different types of fire extinguishers and are able to select the appropriate extinguisher to use you will not be able to safely or confidently extinguish a fire using a portable fire extinguisher. Being prepared for the possibility of a fire occurring will dramatically increase the chances that it will be controlled both quickly and safely.